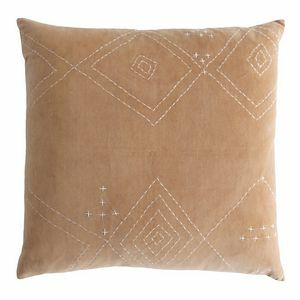 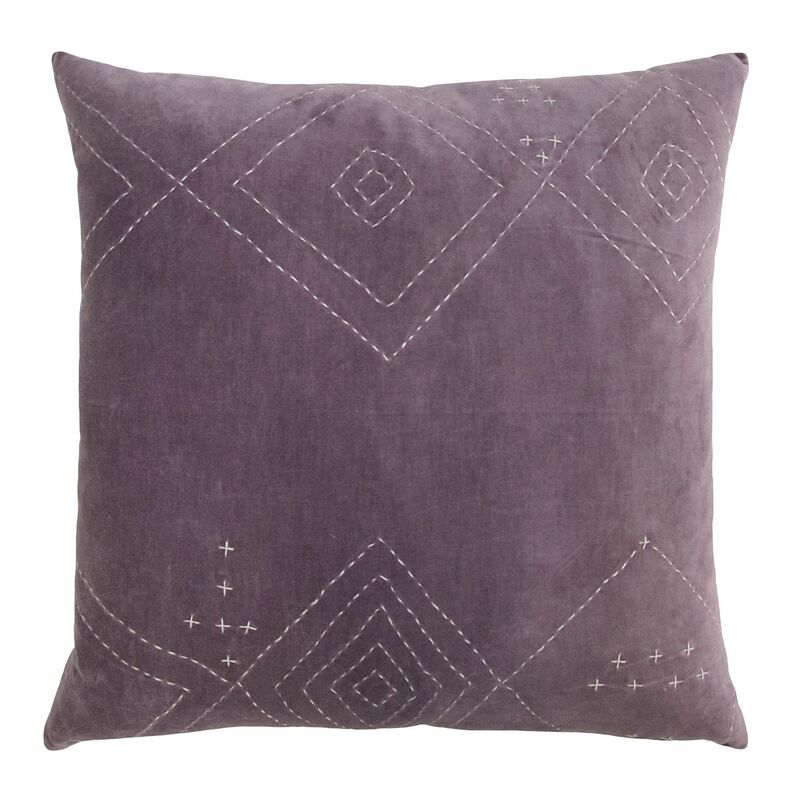 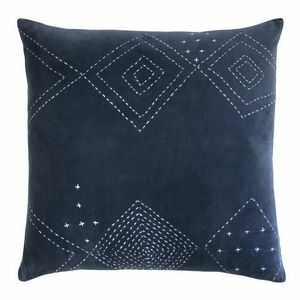 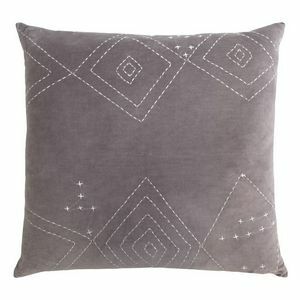 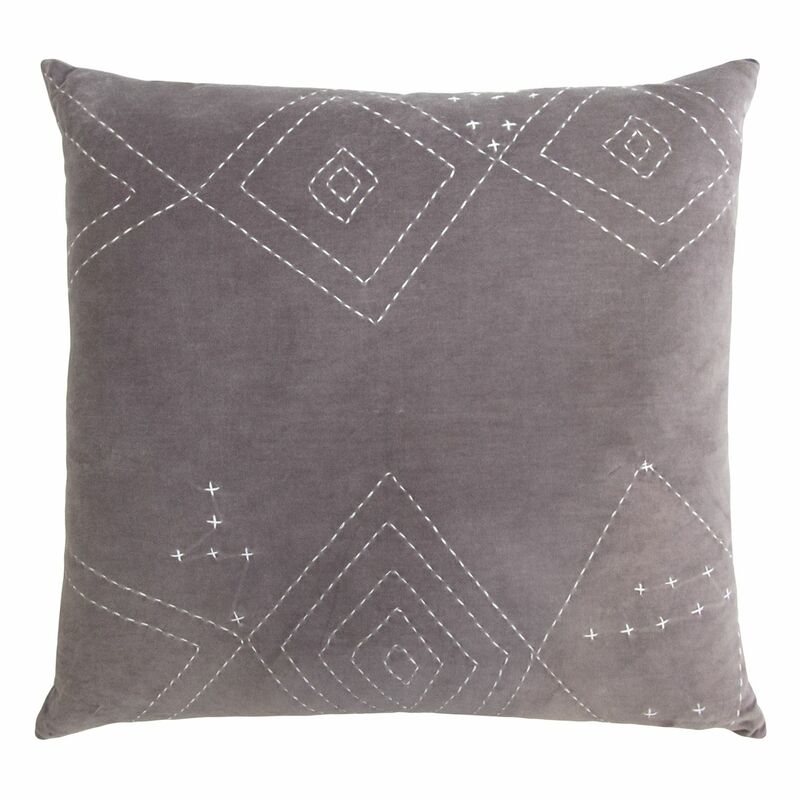 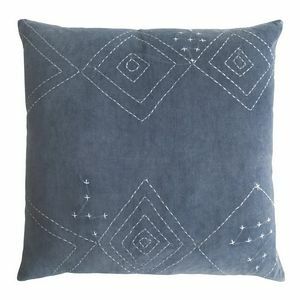 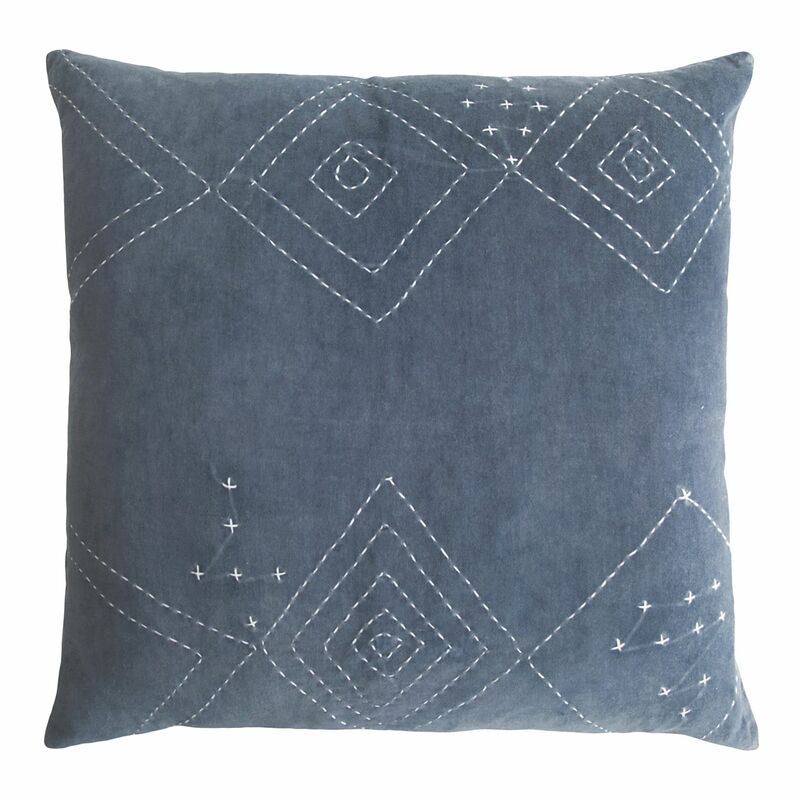 The free-form diamond patterns hand-stitched on this cotton velvet pillows lend a casual elegance to any space. 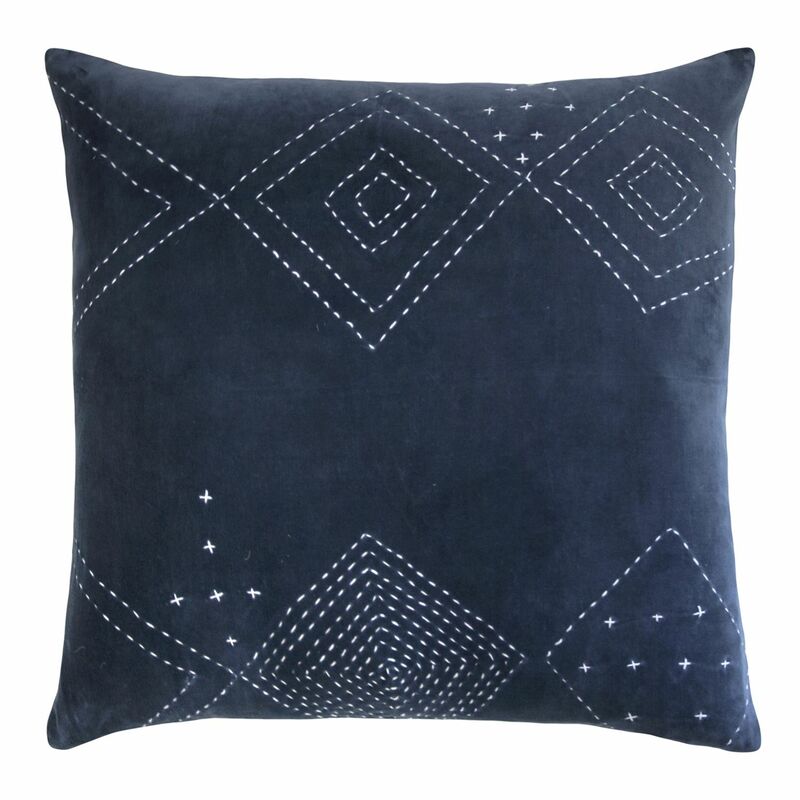 Each pillow is made to order so you know that it is getting the attention it deserves. 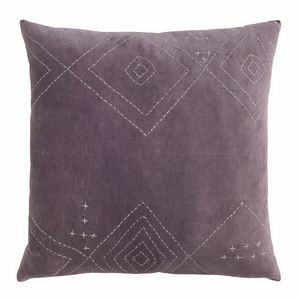 All pillows come with zipper closure and a feather-down insert. Solid linen backs.